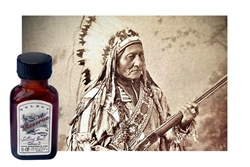 SITTING BULL TOBACCO E-JUICE. 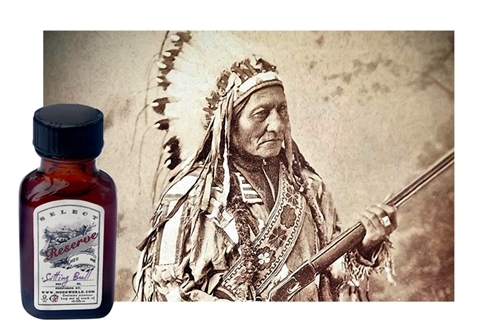 If you are a fan of our super-popular Buffalo Bill juice, you are about to be taken prisoner by Sitting Bull. 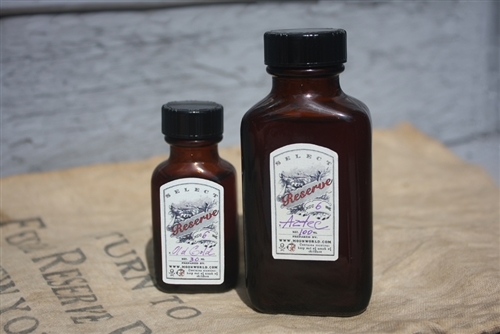 Its smoky, rich, smoothly rolling flavor of pipe tobacco with slight exotic undertones is a direct invitation to take a long overdue spiritual journey into the sublime. Tastes great in Genesis and Silica/ Cotton atomizers. 50/50 PG/VG ratio, 0mg, 3mg, 6mg, 12mg or 18mg nicotine. 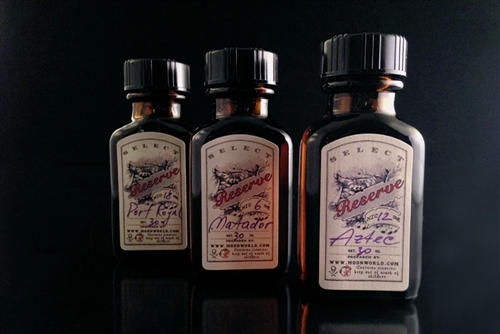 Choice of 30ml or 120ml bottle.